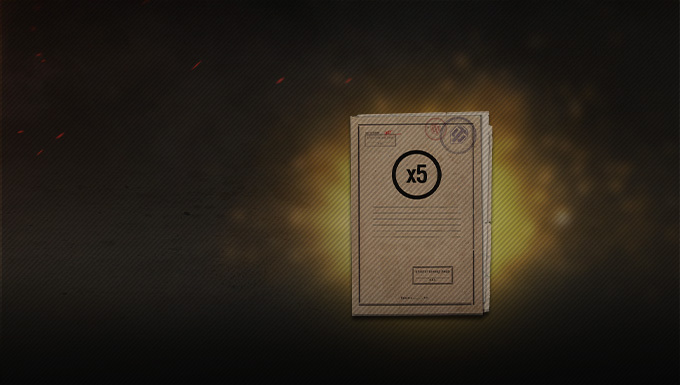 If you're in need of XP, we have got just the thing for you: our x5 XP packages are back and ready to help you progress through your favourite Tech Trees, such as the wheeled vehicles, or upcoming ones like the Swedish medium tanks. 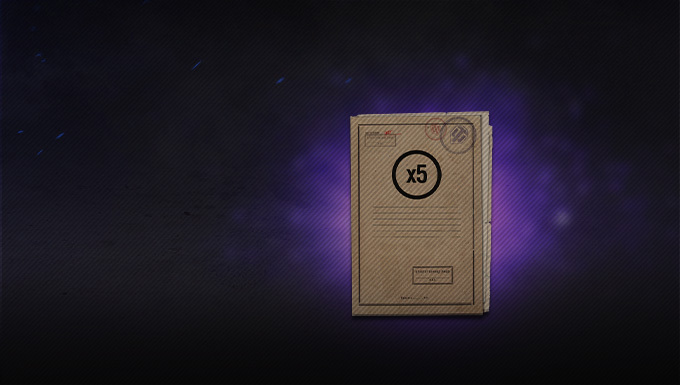 With these nice bonuses, you'll be able to beef up your tanks and stack more XP between two specials, or whenever you want to! 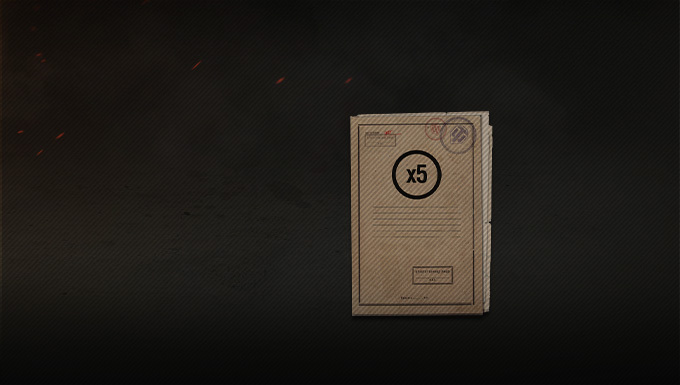 Important: As an added 'fail-safe' bonus, an x5 XP mission is only used if you are in the top 10 of your team by base XP earned. Please note that each bundle is only available once per account.